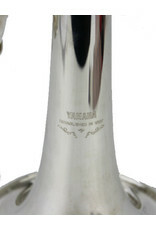 Yamaha has created a reputation for making instruments that practically play themselves. 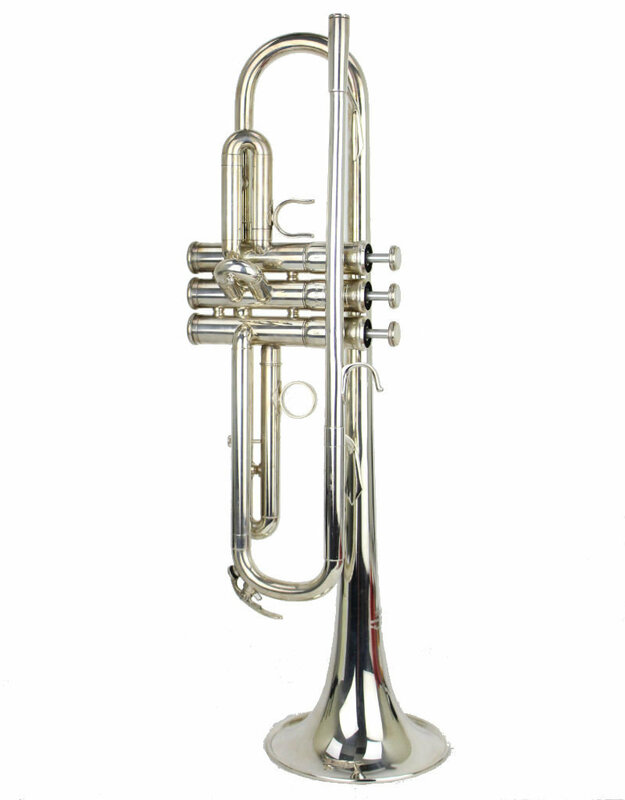 The YTS6310Z is as flexible and powerful of a horn that you could work in any musical environment. 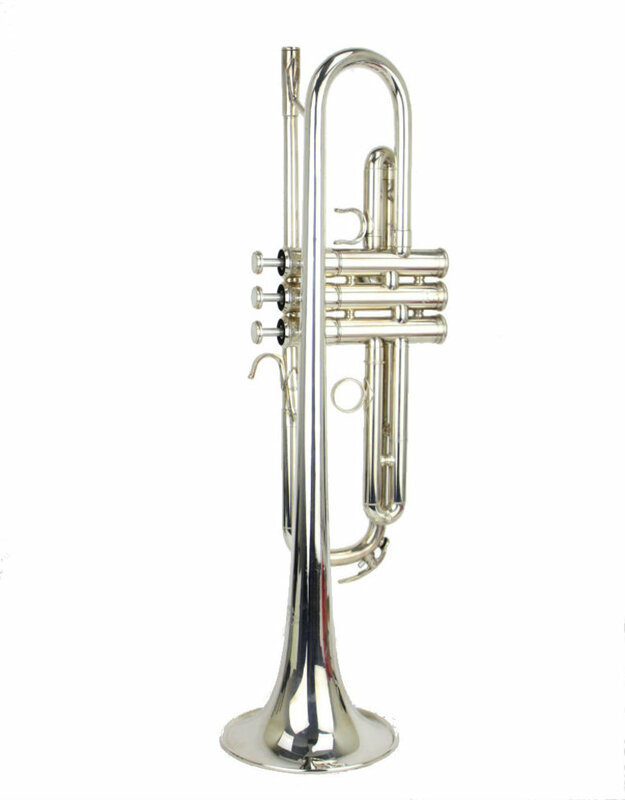 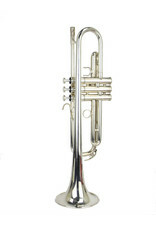 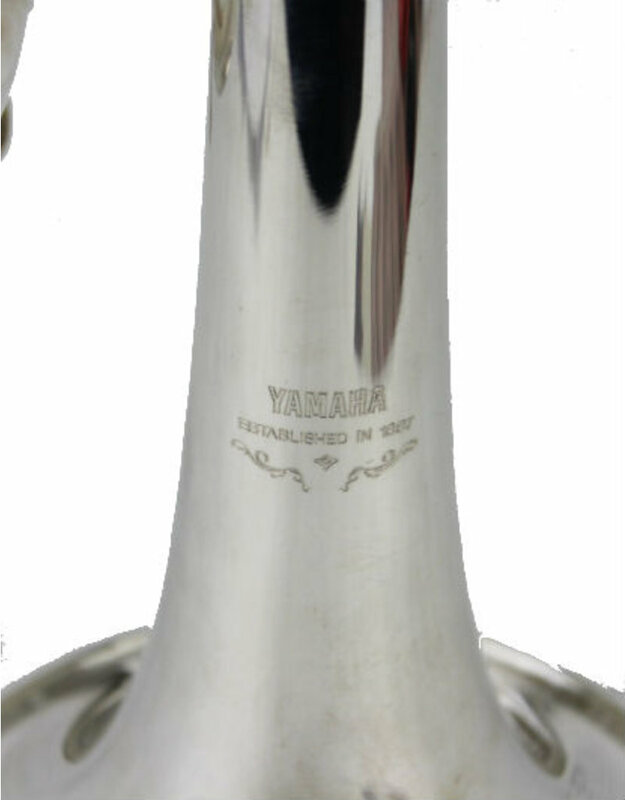 Featuring a silver plated, yellow brass bell, ML bore and Yamaha precision valves, this trumpet can be your daily horn and you'll never had to worry about how it plays. 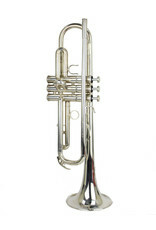 That just leaves learning how to play the trumpet...how hard could it be?